Messenger Chiropractic and Health Services merged with Complete Care Health in May 2017. After almost 2 decades of serving the Maddington community’s chiropractic and general health needs- Messenger Chiropractic became part of Complete Care Health. Dr Ian Messenger will continue to work at the Maddington clinic on a part time basis where he will continue to treat patients as well as mentor our new staff. 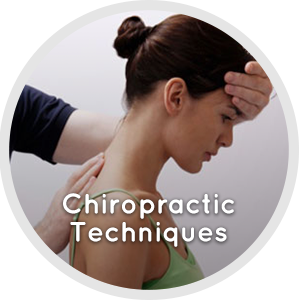 Messenger Chiropractic- part of Complete Care Health is a multi-disciplinary health care clinic with 4 locations across Perth. The way in which we treat our patients is with a holistic approach were we look at the underlying causes of the pain, rather than just treating the symptoms. Also, as we are now able to provide chiropractic, physiotherapy and remedial massage services- your whole body will be in good hands. 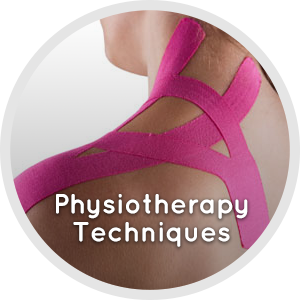 Our therapists can treat a wide variety of muscle, joints, ligament and bone dysfunction that contribute to the function of the nervous system. Our services are non-invasive and complimentary (work well with each other) to support your body’s own ability to heal itself. Our bodies generally have an incredible capacity to manage, heal and maintain their own health, however- with the stresses of modern life, varying and often conflicting roles, illness, injury and other factors including diet and exercise, can cause our bodies to be overexerted. 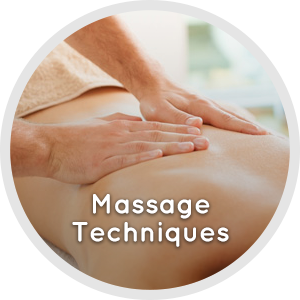 With a little help from us, we can assist your body get back to optimum health. We are able to provide allied health services to patients of any age. We can also treat people with Workers’ Compensation claims, ICWA, DVA, people with a disability and doctor’s care plans. For more information about our team, please visit the “Meet the Practitioners” page. For more information on our services and techniques, please visit “Our Techniques” page. Optimum Health Chiropractor for Southern Suburbs of Maddington, Thornlie, Gosnells, & Kenwick WA.